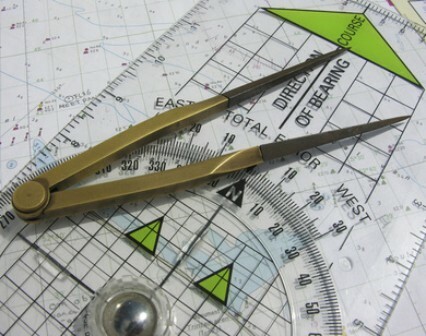 A comprehensive course on chartwork, navigation, meteorology and seamanship. 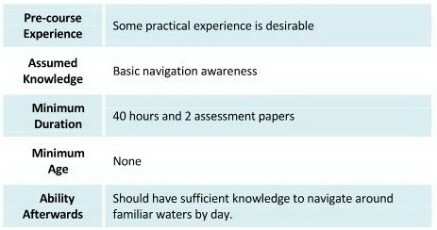 Invaluable for learning how to make decisions onboard and particularly useful if you are considering taking the Day Skipper practical course. We have northern and southern hemisphere versions of our training materials. So, no matter where you are in the world, our course can be tailored to suit you. This 5 day, shore-based course is taught over 40 hours with two final assessment papers. It can be conducted as part of a two week, combined theory and practical, Day Skipper course, which has both onshore & offshore elements.